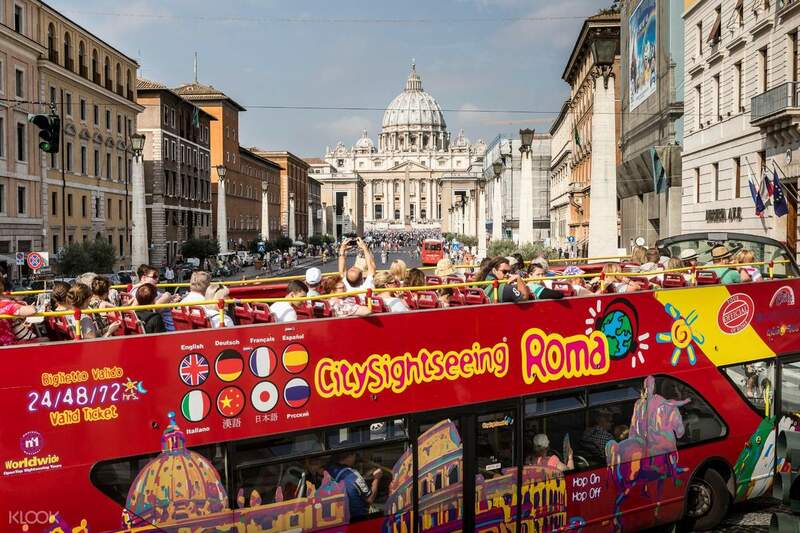 Uncover the wonders of the Eternal City on a hop-on hop off sightseeing tour! 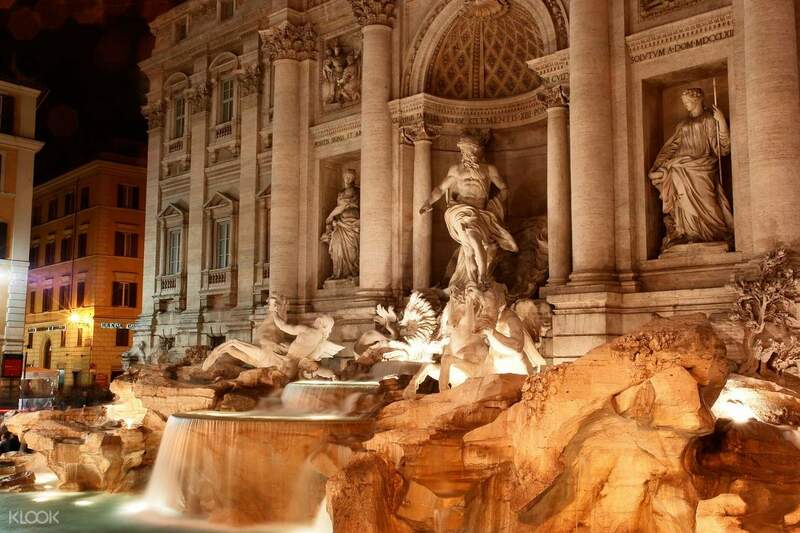 Be dazzled of Rome’s infinite charm where history, legend, myth and beauty is suspended. Hop aboard the comfortable open double decker bus with free WiFi access to visit the city’s most popular attractions and get off at any point you wanna go. 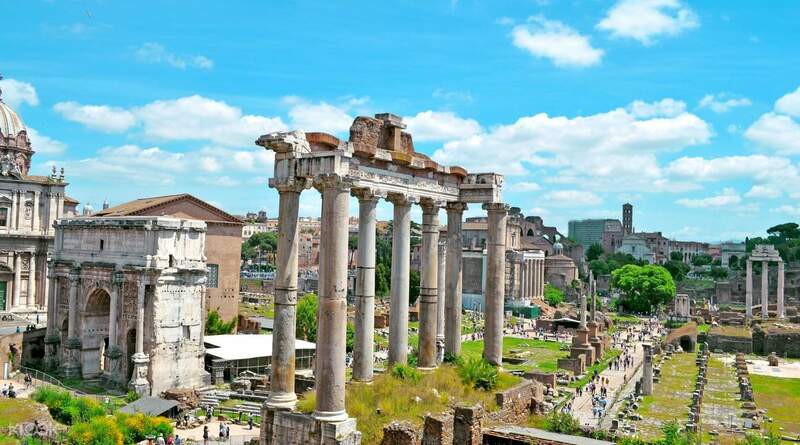 Witness the grandeur of Rome’s historic sites such as the Roman Forum, the Colosseum, St. Peter, Santa Maria Maggiore, and many more. Choose from flexible tour hours to suit your exploration - select from 24, 48, or 72 hours, now you’ll never run out of time to see all of Rome! Get to learn more about the city through audio guides available in English, Chinese, Japanese, French, German, Spanish, Italian, and Russian on board. 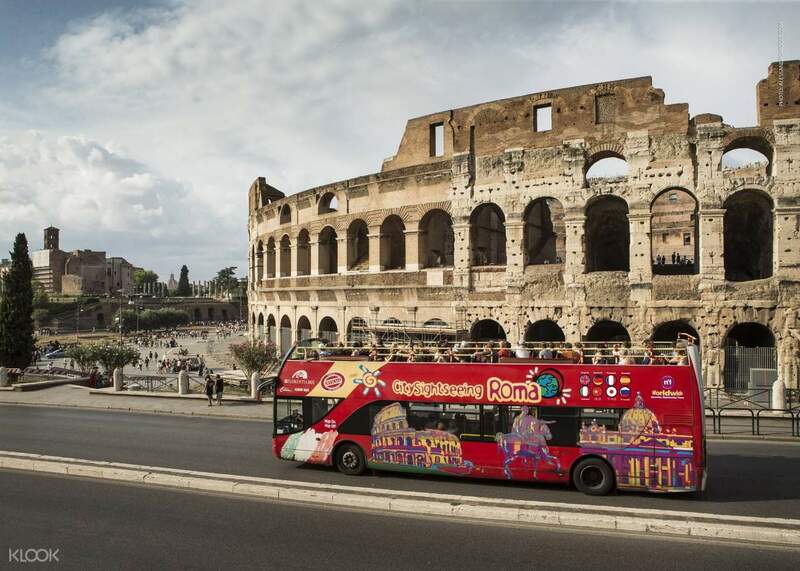 Enjoy a few days of exploring Rome with unlimited bus rides around various locations. Long frequency. Missed 1 bus and had to wait 20-25 mins for the next bus. There are at least 4 different HOHO bus companies. Mine was under CitySightseeing Roma (bright red bus). Can’t hop on to other buses if you purchase ticket under this company. Other companies their frequencies were shorter and don’t have to wait so long. Long frequency. Missed 1 bus and had to wait 20-25 mins for the next bus. There are at least 4 different HOHO bus companies. Mine was under CitySightseeing Roma (bright red bus). Can’t hop on to other buses if you purchase ticket under this company. Other companies their frequencies were shorter and don’t have to wait so long.